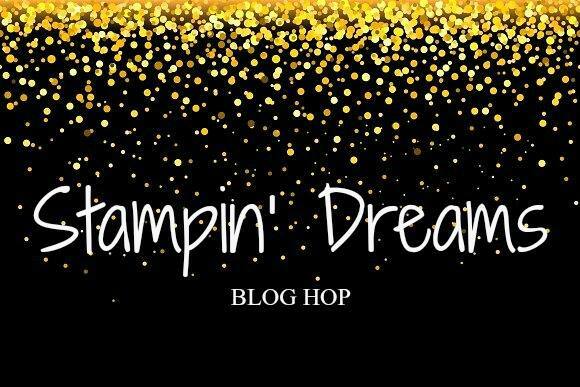 Welcome to the July 2018 edition of the Stampin’ Dreams Blog Hop! 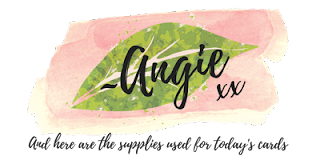 You are currently visiting Angie McKenzie from the USA. The theme this month is CARD KITS! 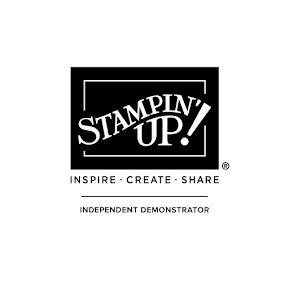 This past April was my first experience with getting a sneak peek of the new Annual Catalog as a Stampin' Up!® demonstrator! 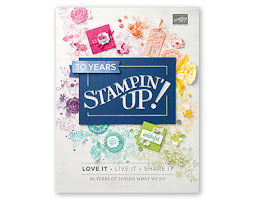 It was rather exciting hopping online while chatting on the phone with my upline as we savored each page of the new catalog. And amazingly when we both saw the new All-Inclusive Kit we were both ooo-ing and ahh-ing over it. 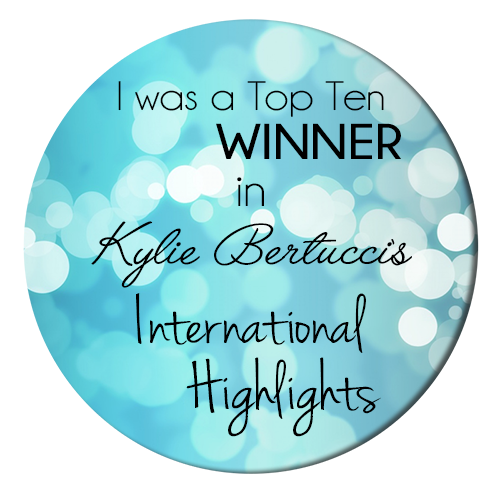 And since the kit was so "me", it was a must have and now I am anxious to order the refill kit so I can make more!!! So are you ready to see the All-Inclusive Kit?!? 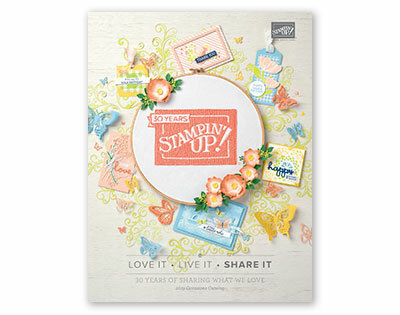 The only things you'll need that are not included with the kit are scissors, snail adhesive and glue dots! 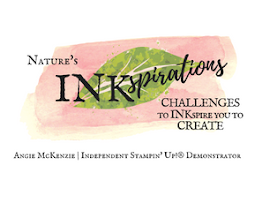 You get an acrylic block, Basic Black Ink Spot, copper twine, Stampin' dimensionals, adhesive pearls, laser cut stickers, laser cut accents AND an incredible photopolymer stamp set. And just look at these beautiful lined envelopes and preprinted card bases! It didn't take long to get these two card styles assembled! And not much longer to get the third set assembled! You heard sets, right? You get enough supplies to make FIVE each of the FOUR designs! Isn't that amazing? And here are the cards all assembled and with the envelopes! From start to finish it took me almost three hours to complete the cards... but if you substract the interruptions I had and the picture taking for the blog... it was two hours! I don't think I've ever made and assembled twenty cards in that amount of time. And I'm sure, that once I get the refill, it will take even less time as I have learned quite a few shortcuts along the way that I will gladly share with you when you purchase this kit from my online store! Later this summer, I will be posting some CAS(E)s of this wonderful card kit so be on the lookout for that blog post before the cooler weather approaches. 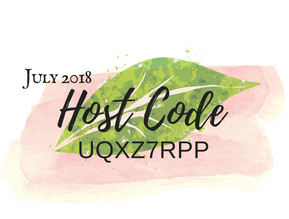 I hope that this beautiful Notes of Kindness Card Kit has made you realize that you CAN make a lot of cards fairly quickly with this beautiful All-Inclusive Kit that comes with a lovely giftable kraft box. You are currently visiting Angie McKenzie. 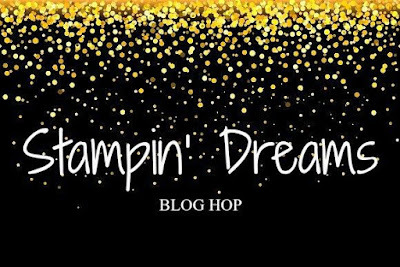 Now it's time to get more inspiration from the other stampers that are part of this Stampin' Dreams Blog Hop by clicking on the list below. You sure don't want to miss any! It's my favorite kit, too! I love how you designed your blog post today. Great pictures! I love that kit - it's so pretty! I loved how you showed the steps to assembling the kit Angie. That kit is the best one in the catalogue!! Love, love this kit Angie. So pretty.